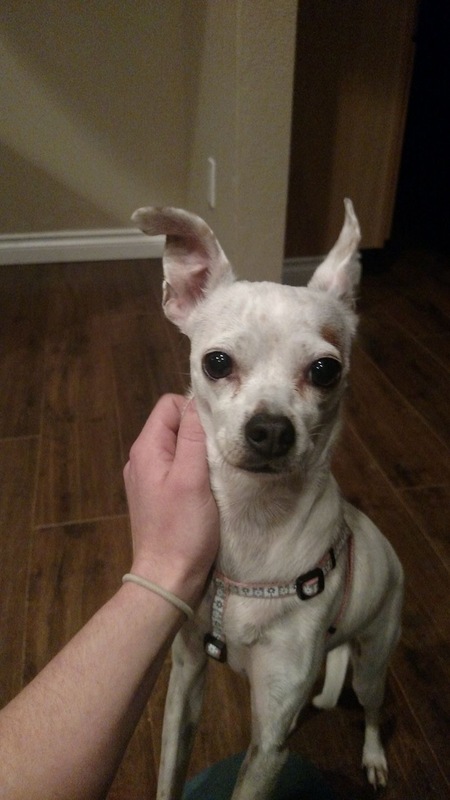 Description of Found Pet: Small white female dog found light pink harness no tags. Loo­ks like possibly a Chihuahua. Very quite and scared.